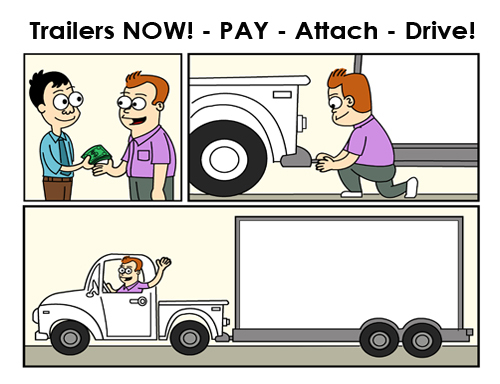 We have a wide assortment of Enclosed Cargo Trailers for Sale NOW! All of our trailers are stored in Douglas, Georgia, but we offer convenient delivery for an affordable mileage charge. Many people even choose to drive here to get one of our factory direct trailers at a great price with HUGE SAVINGS!